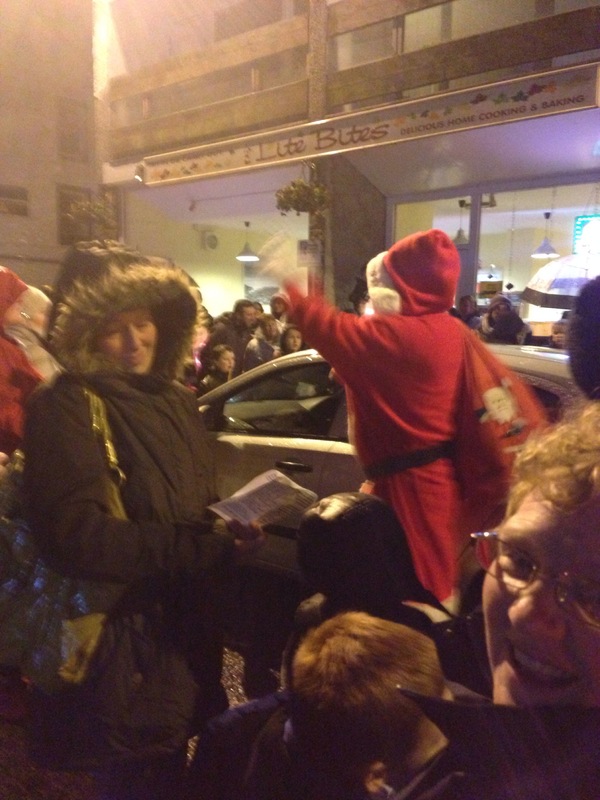 Guess who came to visit the kids in Tarbert tonight? It’s a fun village, I’m so lucky! I’ve just wrote a blog on the Christmas Season, have a look and see if you agree! Thanks.